Experience the tenacious fragrance of freshly picked verbena, known for its sharp citrus scent and mythical healing properties. 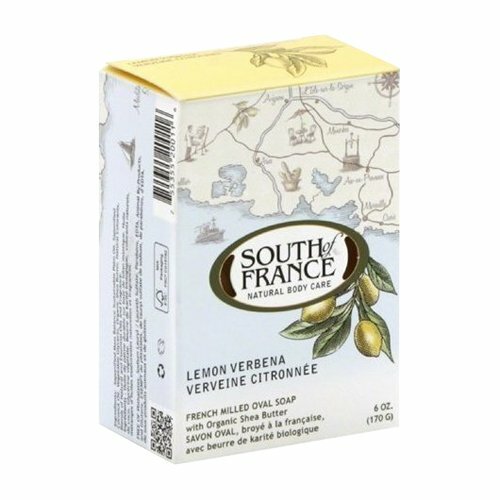 Allow the aroma of Lemon Verbena to lift your spirit and alleviate the troubles of your soul. Gluten Free, Soy Free, Vegan.